Designed to resemble the classic Mediterranean architecture of Venice. 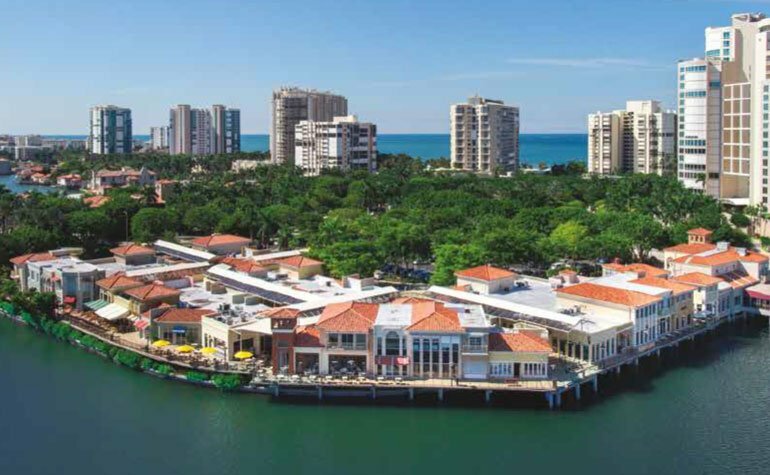 The Village Shops On Venetian Bay seeks qualified, upscale retailers with demonstrated history of success. Short term and long term leasing opportunities available. For more information on specialty leasing programs contact The Village Shops On Venetian Bay leasing department. Brokers welcome! Contact us to learn more about leasing.